About Us We are a Professional Carpet Cleaning Company that Has been working in The line of Business From the 1990’s. We have Extra Experience and Training to help keep our Customers Happy With Our Services. We perform 100% Natural Carpet, Oriental rug , and Upholstery Cleaning. Yes we specialize in Pet Urine and Bio-waste removal. We are Experts in Carpet Cleaning, Tile/Grout, Natural Stone. Houston Tx ,Humble Tx , South Shore Habor Tx, And More Give Us A Call To Book TODAY !! Don’t Forget If it’s Not Tex A Clean Then you Got the wrong Team, And Always remember we provide Carpet Cleaning Deals With No Hidden Fees, Our Services will come with all your Fibers Need Pre Conditioner Deep Cleaning & Deodorizer with Grooming . Give us a Call today And SAVE BIG! 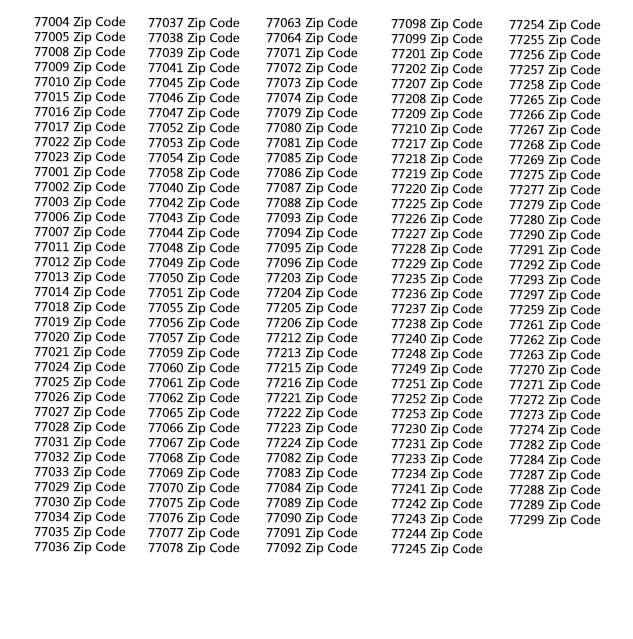 Even if you do Not see your zip code on the following list above still fill free to call we may still services your area and may have just missed it by mistake it wont hurt to give us a Call especially when you will be saving big with our Services we provide it will be every bit of worth your time. 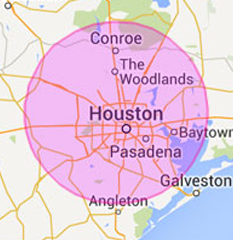 Every week we are adding new Zip codes as we expand our Company in the Greater Houston Tx and surrounding areas. Take a Look at our Google Map Reviews and More.